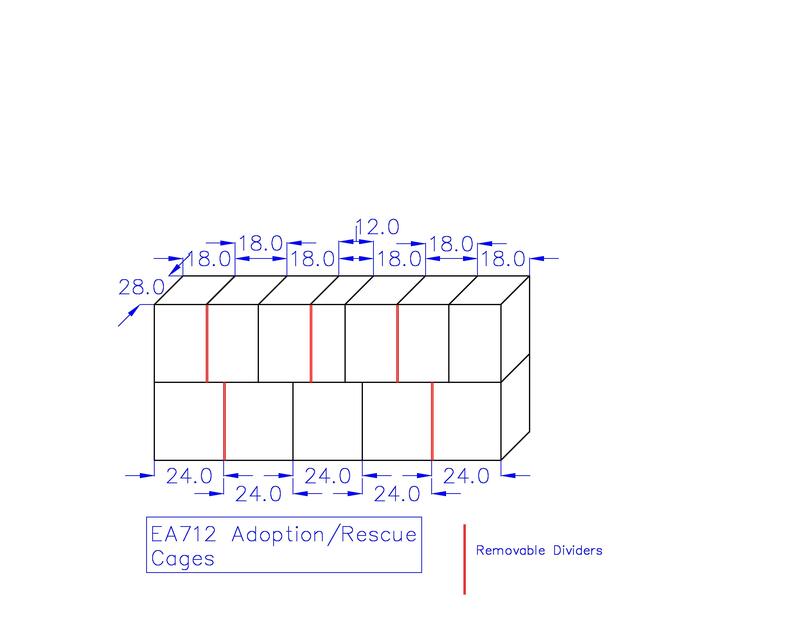 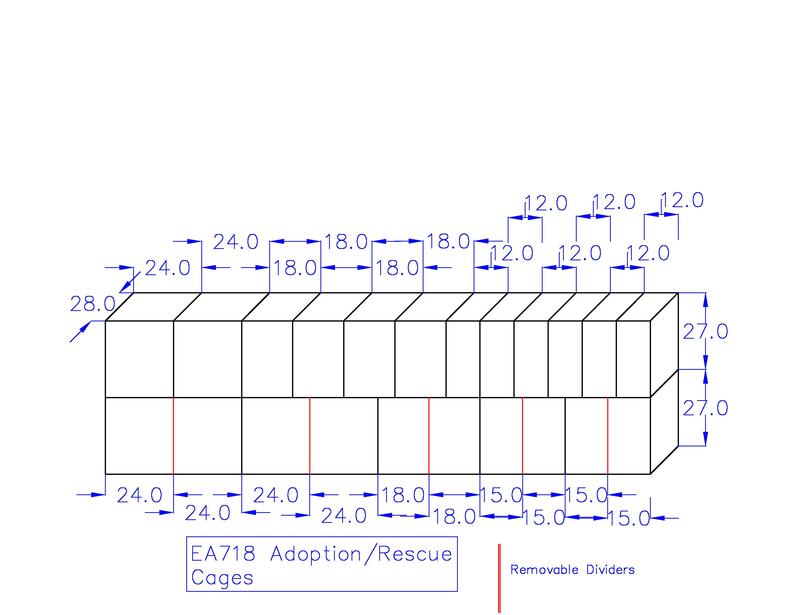 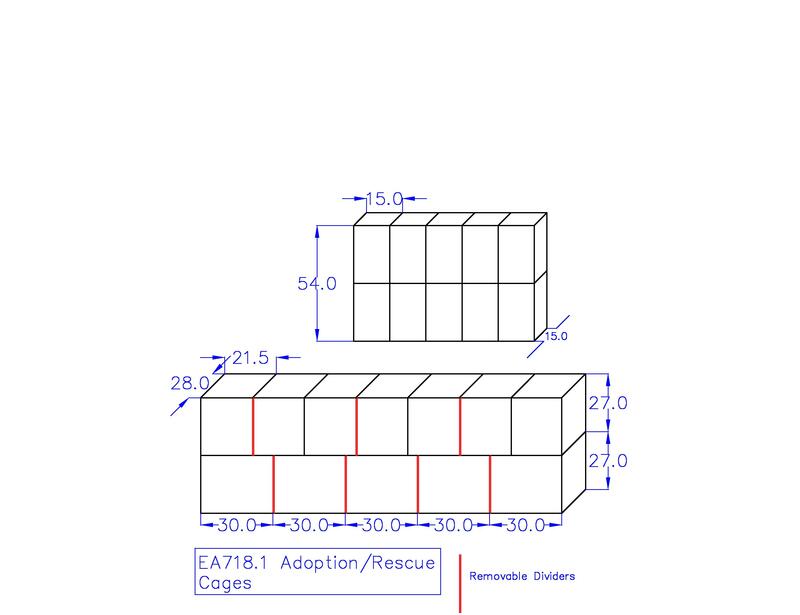 Would you like a way to increase your adoption rates dramatically? 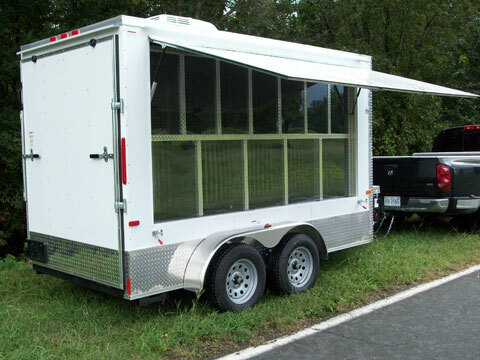 If so consider an Animal Adoption/Rescue/Disaster trailer. 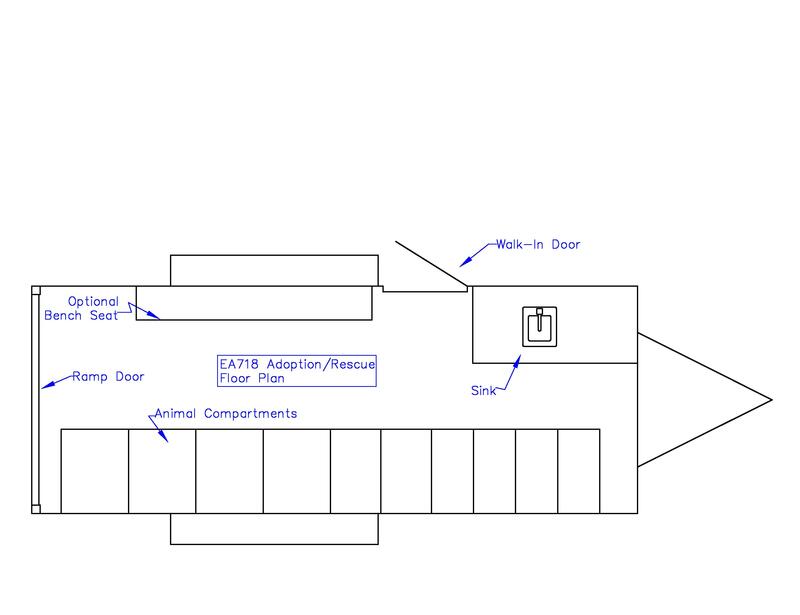 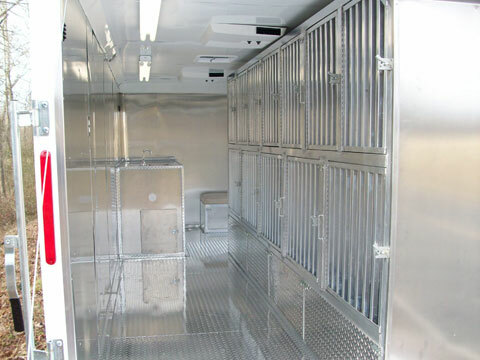 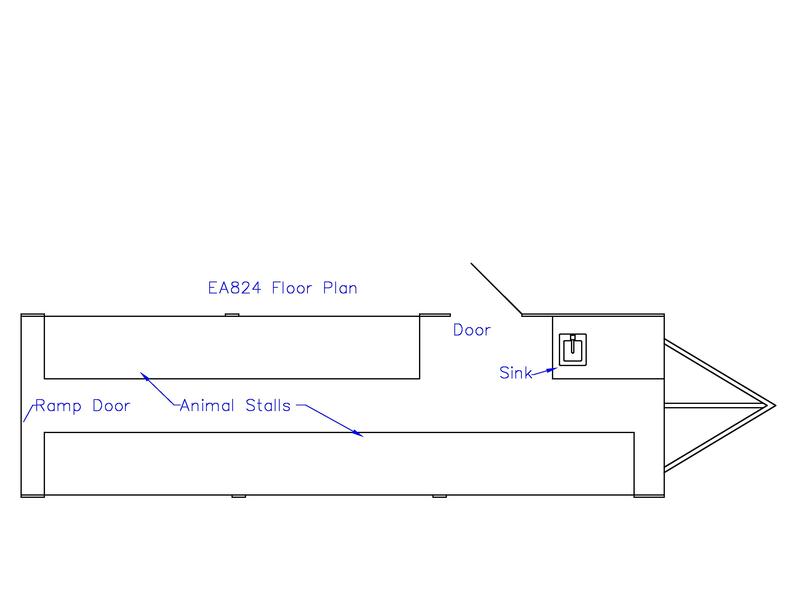 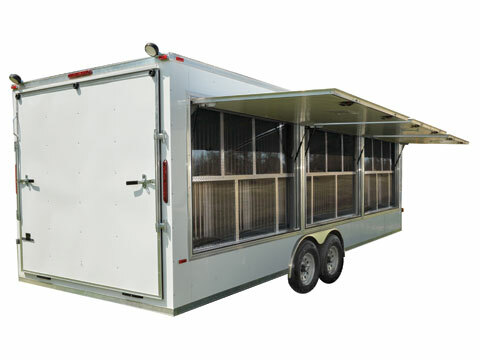 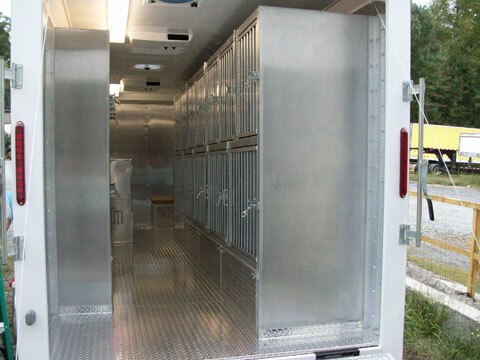 Instead of waiting for the public to come to your facility, with an Animal Adoption Trailer, you can load up your adoptable animals in this fully self-contained trailer and take them to your local shopping areas like Wal-Mart, Pets-Mart or the mall. 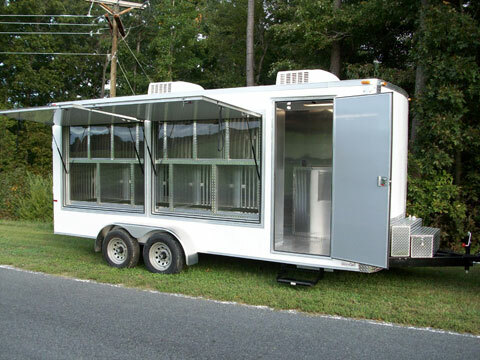 We have reports from agencies using our Animal Adoption Trailers that have seen a large increase in adoptions because of the increased publicity the trailer brings. 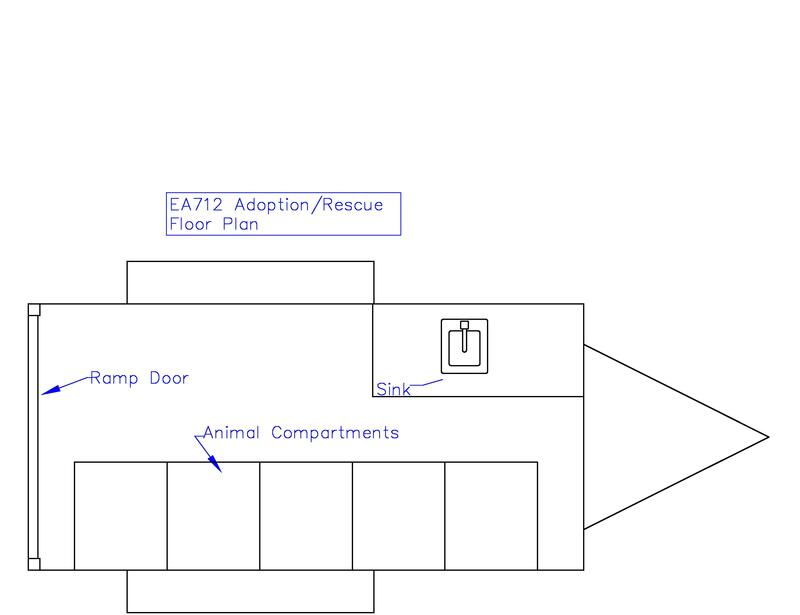 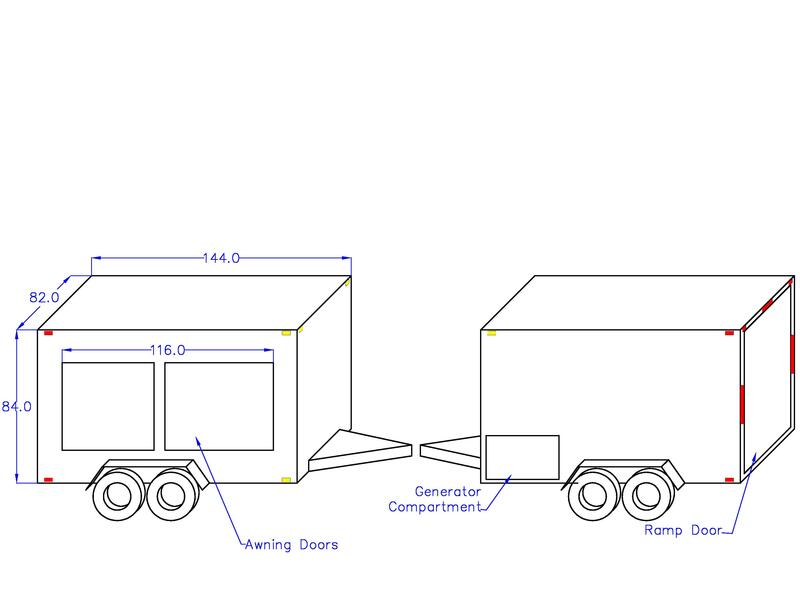 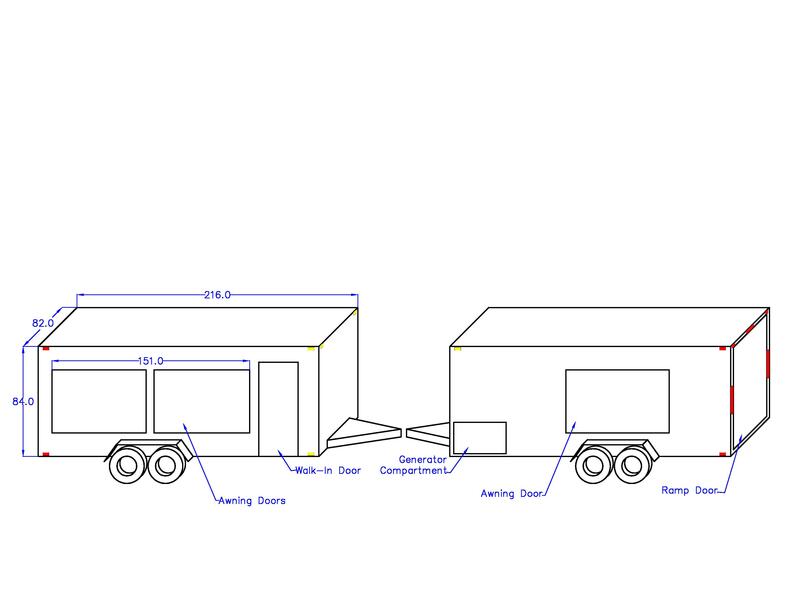 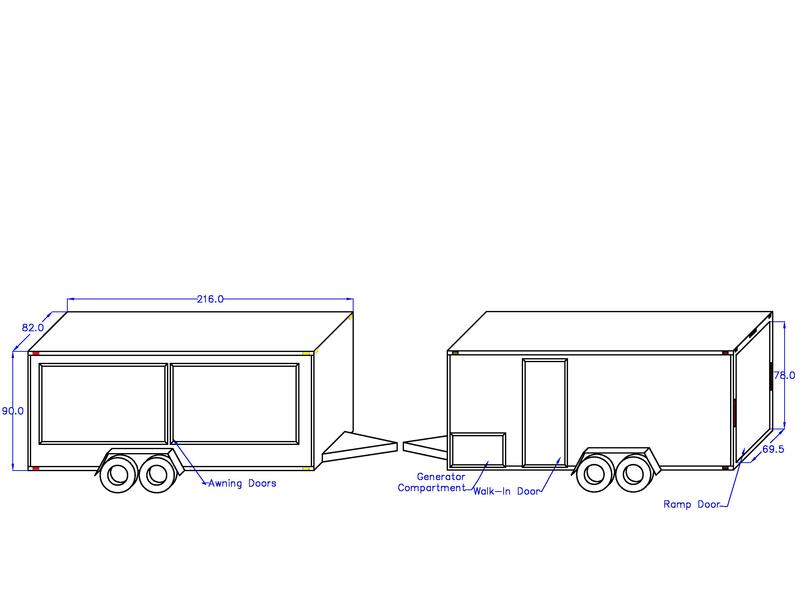 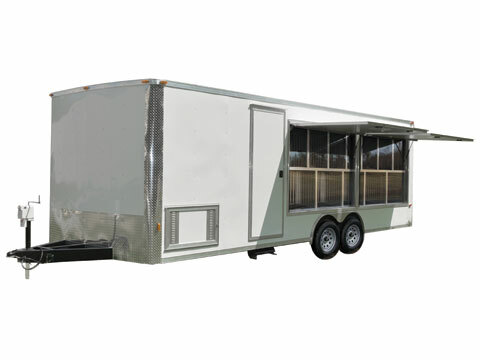 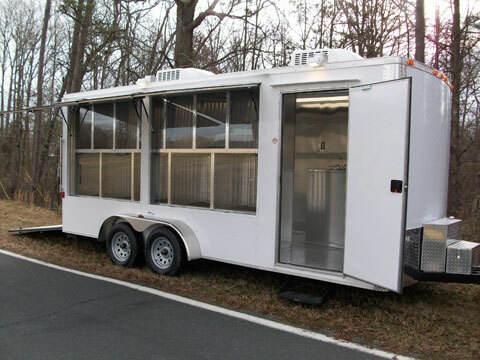 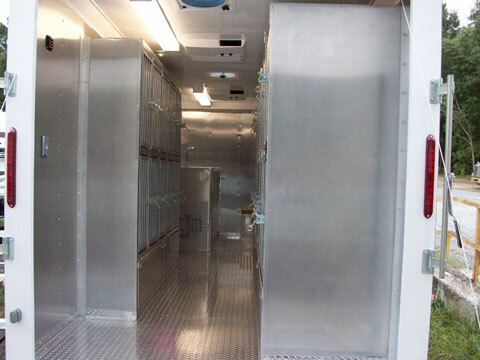 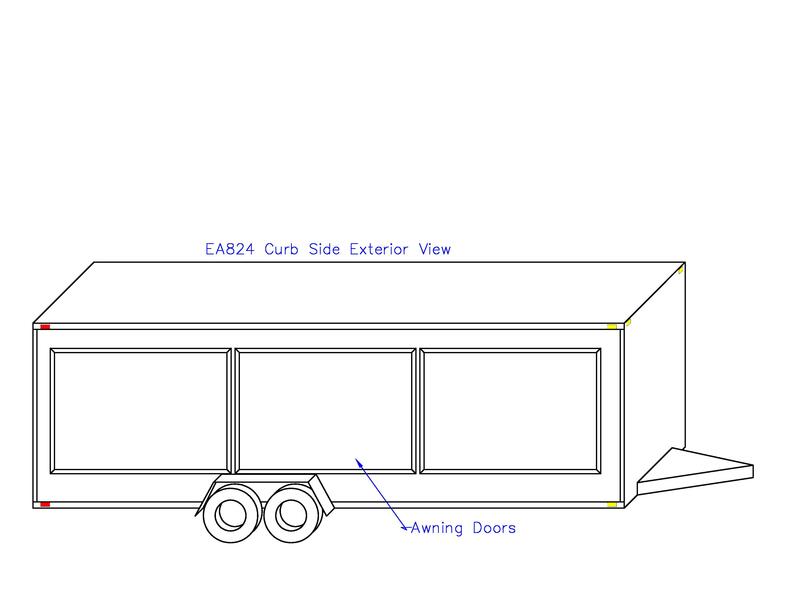 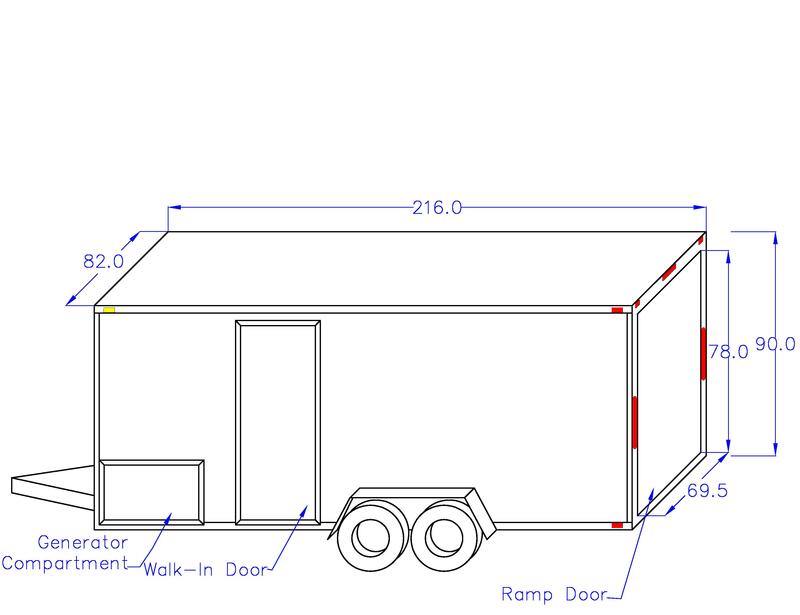 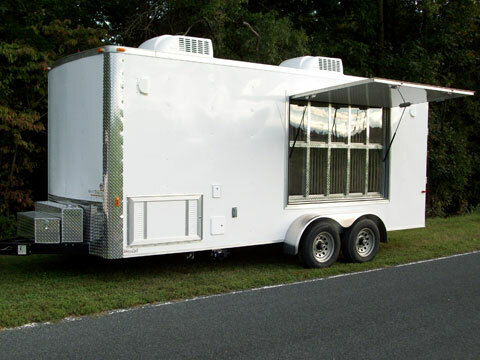 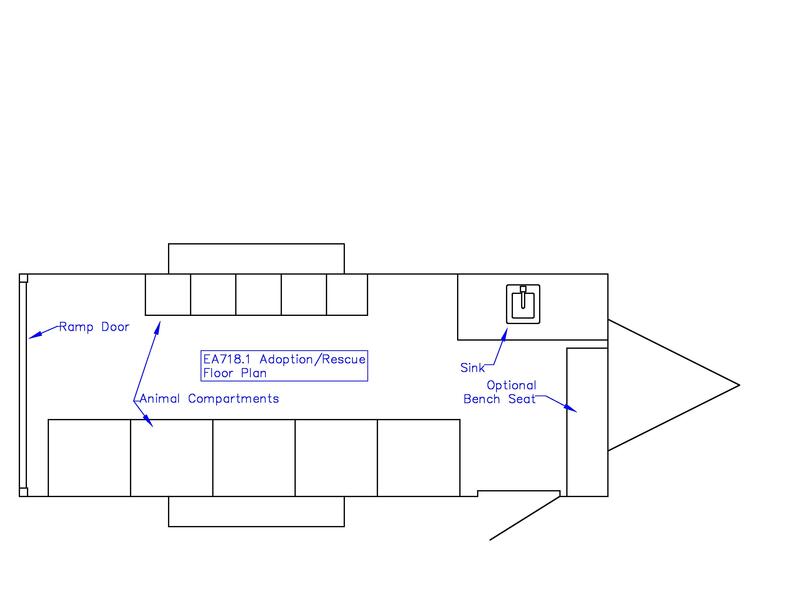 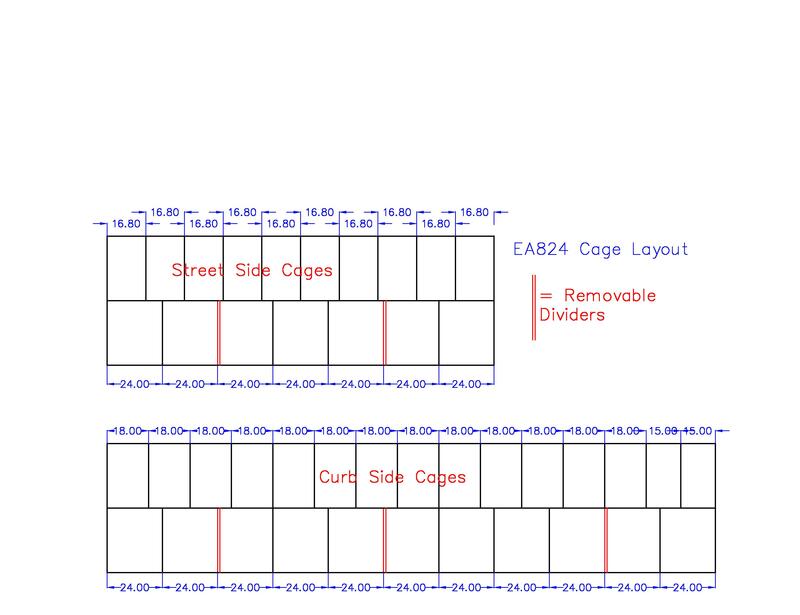 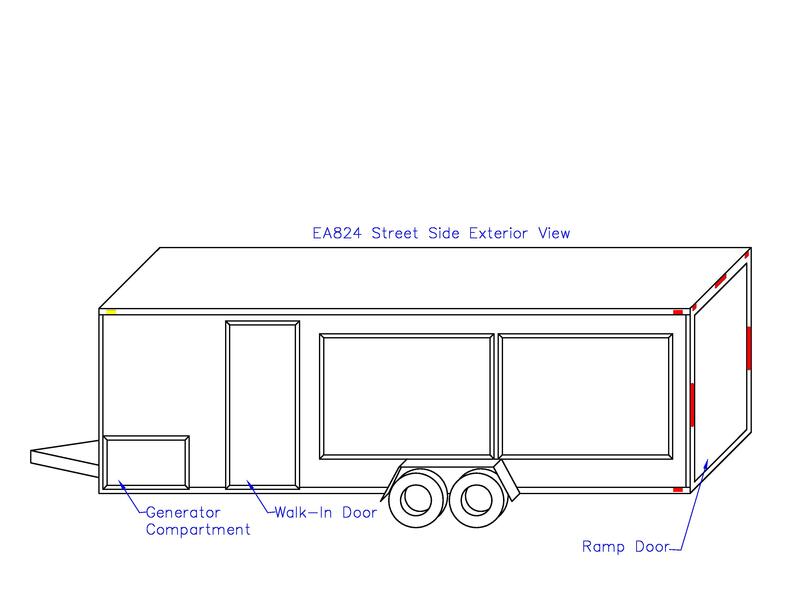 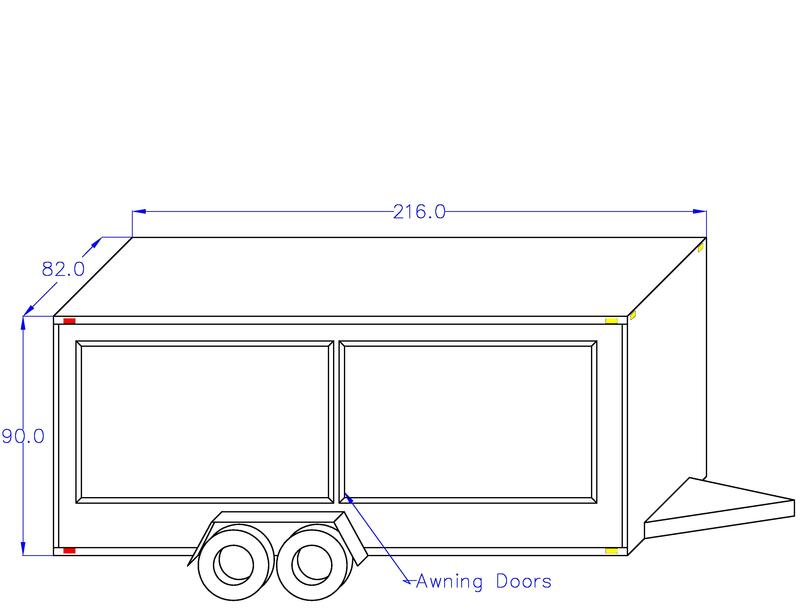 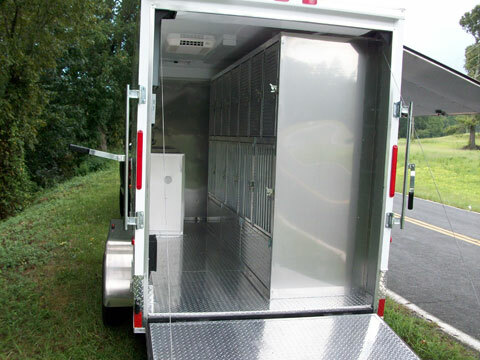 Also, since the trailer is fully self-contained, it can be used for Hording Rescues or in the event of a Disaster. 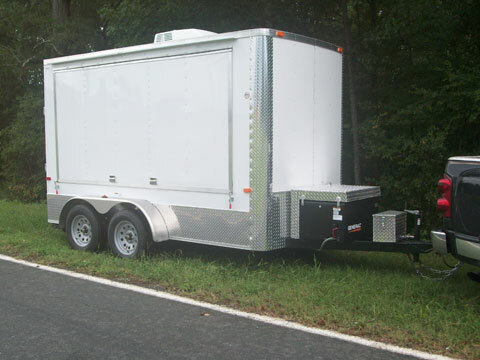 Jackson Creek has the ability to build a trailer as small or as large as you require.